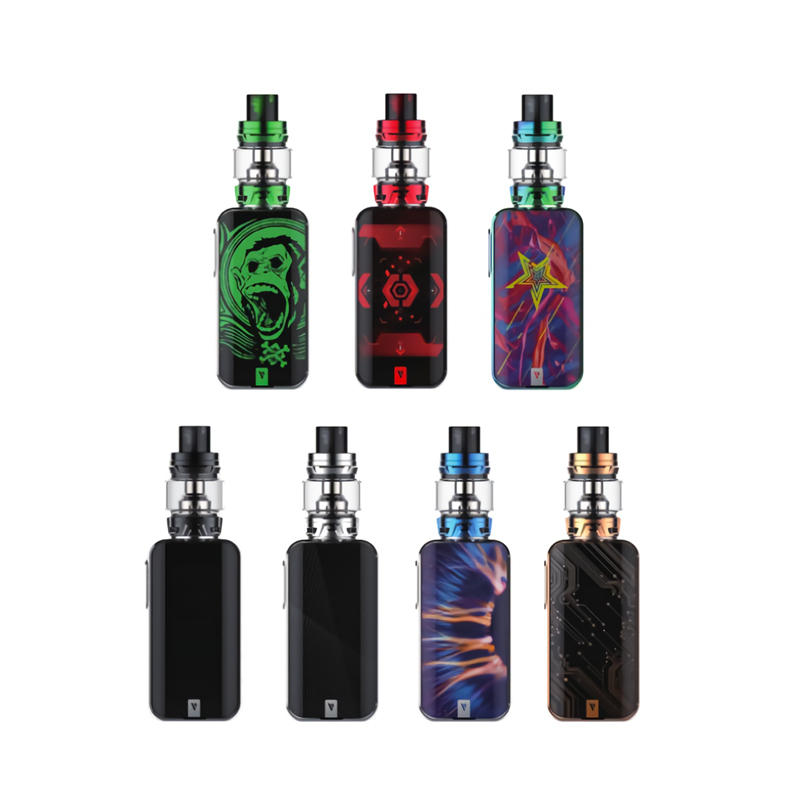 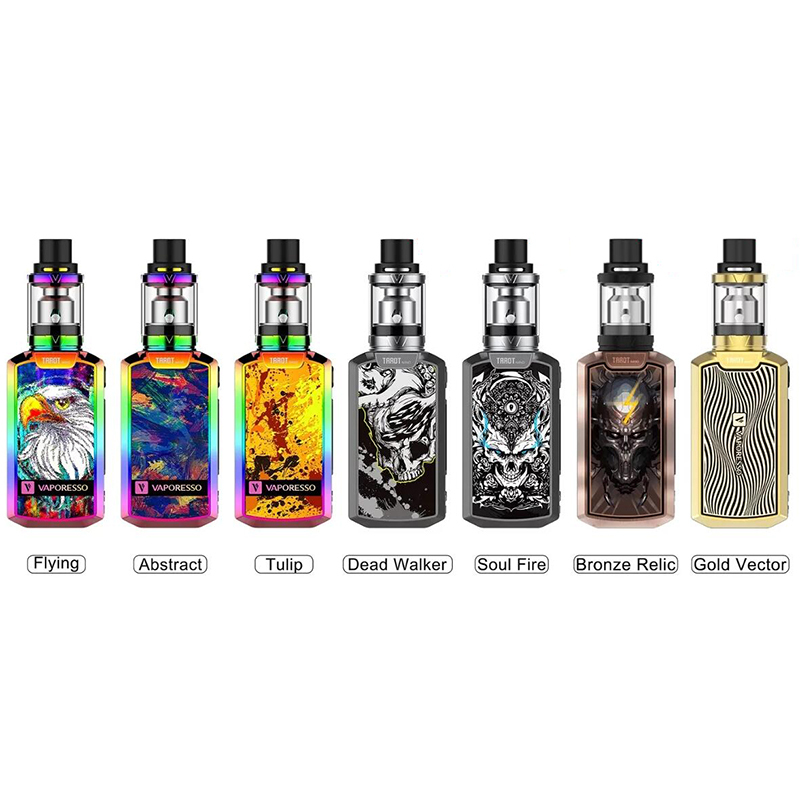 Vaporesso Luxe 220w Kit is an avant-garde all-screen-designed kit which is powerful. 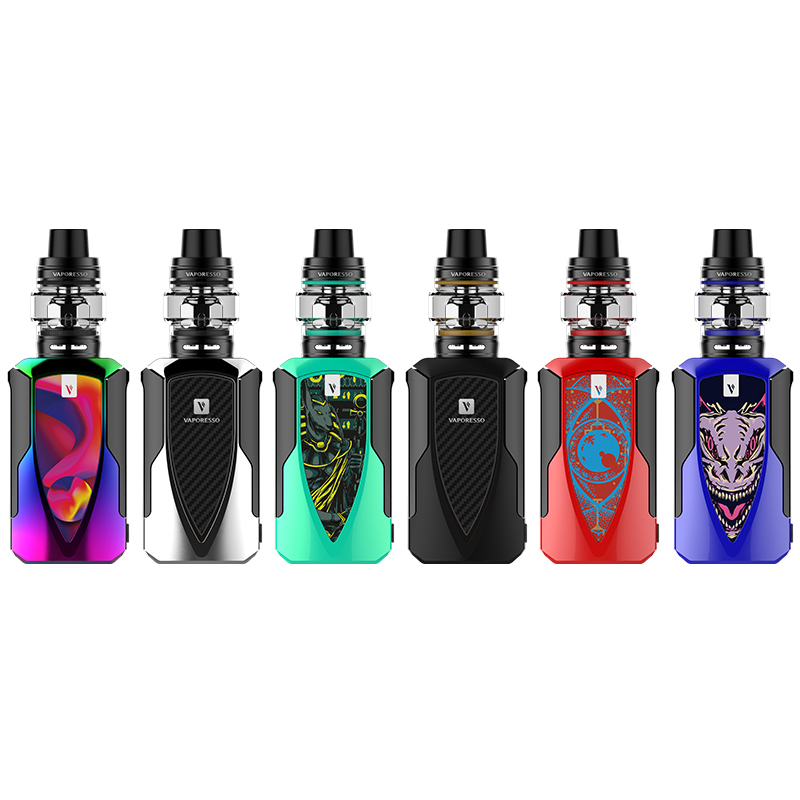 Powered by dual high rate batteries with latest Vaporesso OMNI 4.0 Board, Luxe can fire up to 220W maximum output in install-fire 0.002s and super player mode for a wide range of atomizer accessories. 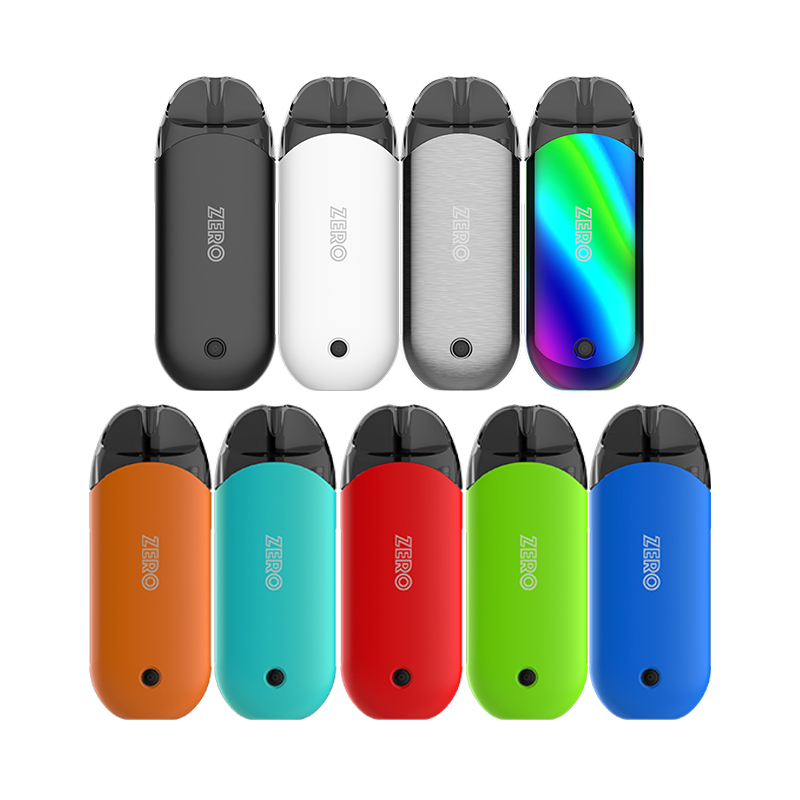 Vaporesso Drizzle Fit Kit is an starter kit that allows you to freely switch from MTL to DTL. 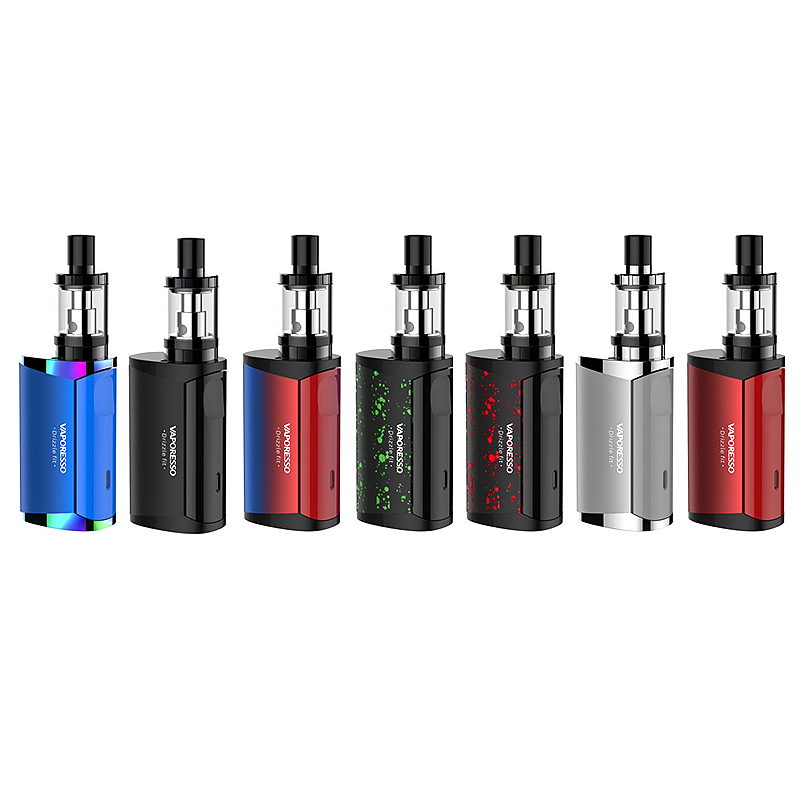 Omni Board Mini recognizes the coil’s resistance and sets the vaping wattage mode (MTL/DTL) intelligently.